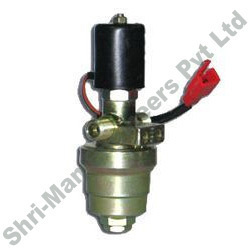 We offer CNG Filter Solenoid Valves using superior quality raw materials so that meet the ISO: 15500 standards. Designed specifically for removing oil from CNG it is durable and corrosion resistant. 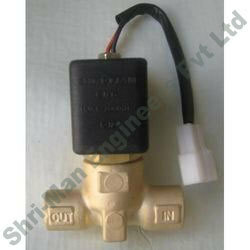 We fabricate High Pressure CNG Solenoid Valves as per the norms of ISO: 15500. Manufactured using superior quality Brass our range is corrosion resistant and possesses a working pressure of 200 bars. This product is approved by ARAI and R 110 certified. Looking for CNG Solenoid Valves ?